Big Blue CrossFit Night at Rupp Arena! Tickets are FREE as long as you wear your Big Blue CrossFit tshirt to the game! 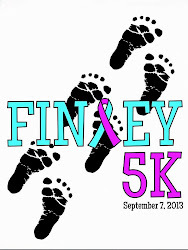 And we also ask that you donate $5 to the the Finley Foundation for SIDS Awareness (there will be a "Finley" jar on Spurlock's desk soon). Please feel free to bring friends and family. There is a "sign up" sheet posted! Let us know if you have any questions!